In Name Only FREE This Friday and Saturday! My second novel, In Name Only, will be available FREE on Amazon Kindle on Friday, March 2nd and Saturday, March 3rd! If you don’t have a Kindle, the Kindle app is free for PC, iPod, iPad or other device at this link. In Name Only won the Gold Medal for Religious Fiction in the 2010 Independent Publisher Book Awards and spent seven weeks as the #1 Amazon Kindle Bestseller in Religious and Liturgical Drama. In Name Only is an historical romance (it takes place in 1876 Philadelphia) with Catholic themes and characters. If you’d like to download In Name Only for FREE, just click “purchase” at the Amazon listing page of In Name Only this Friday and Saturday and it will be downloaded to your Kindle device…FREE! To find out more about In Name Only, you can read reviews, excerpts, watch a book trailer or watch a Catholic TV interview at the novel’s website: In Name Only website. Like her first book, each day has a think, act, pray section, although this version also includes a paragraph entitled “Fast.” Each page lists a pertinent Scripture passage. This is a beautifully written and illustrated book. The fact that it is geared to both parents and children is what I love most about it. 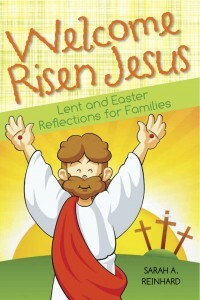 This offers parents and children a unique opportunity to grow together in faith during the Lenten season and takes only a few moments each day. I look forward to using this booklet with my own family and I highly recommend it to all families who wish to grow in faith during this beautiful Lenten season. Stealing Jenny FREE on Amazon Kindle Tomorrow The Kindle edition is no longer free, but it was free for one day this past week. I believe this is one of the reasons Stealing Jenny has gone viral (see 7 Quick Takes post below). Thousands of people downloaded Stealing Jenny for free last Tuesday. 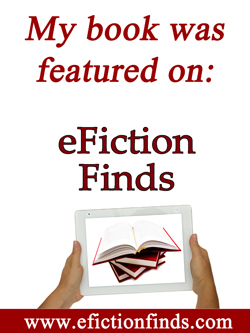 As soon as the free promotion ended, however, many readers continued to download it. Lenten Promise Leads to Award-Winning Devotional This is a press release for my friend, Karina’s, book. If you haven’t read it yet, I highly recommend this book! 7 Quick Takes Friday – Exciting Book News During my 7 Quick Takes, I shared that my third novel has gone viral overnight! Although it’s been in the #1 position before (for three days in November), this time, it’s solidly in the #1 position in three different categories and in the top ten of several more. Earlier today, it was #70 for overall paid Kindle books (1.5 million books) although now it’s sitting at #112 overall. I’m still pinching myself! For more Sunday Snippets, please visit RAnn’s Blog. 7 Quick Takes – Exciting Book News! 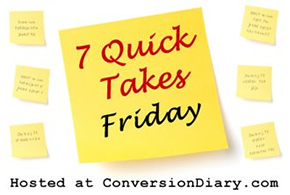 Please join me and other Catholic bloggers at Jen’s Conversion Diary, for 7 Quick Takes Friday. 1. I’m absolutely thrilled that Stealing Jenny has taken over the #1 Position in two separate categories on Amazon Kindle: Religious and Liturgical Drama, and Literature and Fiction (Drama), as well as achieved the #2 position in Religious Fiction (Mystery)! Of course, I don’t mind at all that my second novel has been ousted out of the #1 position it’s held for nearly two months, since the book doing the ousting happens to be one of my own. It’s also pretty cool that all three of my novels are in the top three of Religious and Liturgical Drama! 2. In Name Only continues to do well as it is now at the #2 position in Religious and Liturgical Drama and is listed in the top 30 of another category! 3. Enough of my good news…now onto to great books that I’m reading: Sarah Reinhard’s “Welcome Risen Jesus” and Kathleen Basi’s “Bring Lent to Life” are outstanding books for Lent! I’ve also just finished Dana Doyle’s riveting new book called Hope for Healing. Reviews of all three books will follow in the coming weeks. 4. 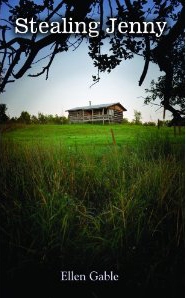 My friend, Krisi Keley, is offering her two-volume novel “Pro Luce Habere” FREE for the next few days. I don’t usually read “vampire” novels, but this is incredibly well-written and has Catholic themes. 5. Full Quiver Publishing’s upcoming book, “Growing Up In God’s Image” by Carolyn Smith will be released at the end of next month. 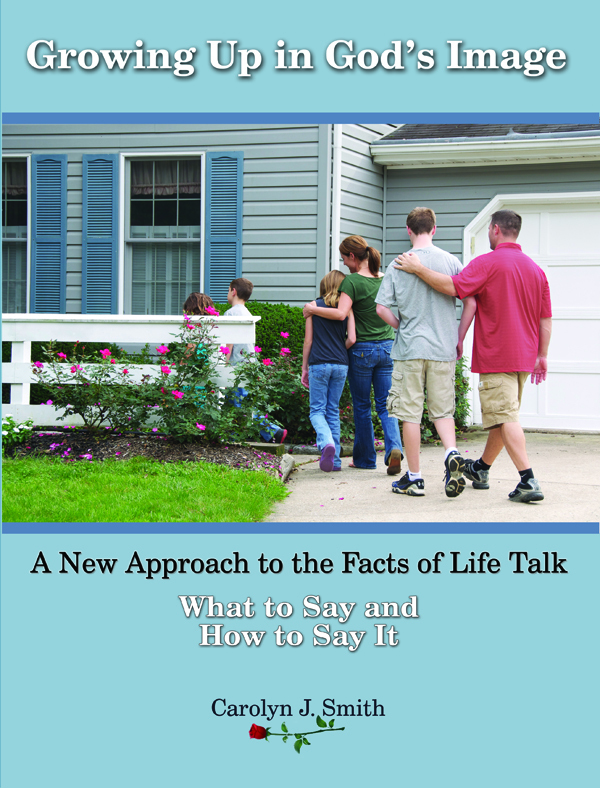 It’s a “new approach to the facts of life talk” and not only gives the basics, but the theology behind it as well. 6. 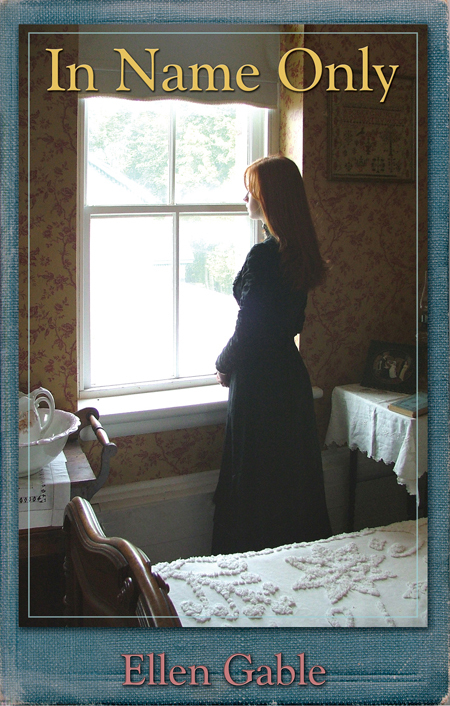 Full Quiver Publishing is also excited about the new novel we’re publishing by AnnMarie Creedon called Angela’s Song! Check out this excerpt on her website. 7. In celebration of Stealing Jenny’s success on Amazon Kindle, I’m giving away a free PRINT copy. Leave a comment below before Friday, March 2nd to be entered to win! For more Quick Takes, visit Jen’s Conversion Diary. Layton, UT; Pueblo, CO— In 1996, Karina Fabian, mother of toddlers, made a Lenten vow that launched her career as a writer. Years later, it led her to share that joy of writing with her father, as they collaborated on an award-winning devotional, Why God Matters: How to Recognize Him in Daily Life. This year, she hopes to share the joy of Lent through her book and the Why God Matters website. Deacon Steve Lumbert and his daughter Karina Fabian share their stories of how God led them from casual belief to deep devotion, and offer tips and exercises to help you see God’s hand–and take it. 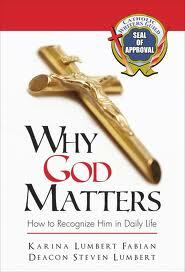 Why God Matters: How to Recognize Him in Daily Life is published by Tribute Books and won the Christian Small Publisher Award for best book on Christian Living. It has over 40 reviews from readers of many Christian faiths who recommend it not only as a book to read, but to go through slowly, doing the exercises to strengthen their relationship with God and to be more aware of His presence in her life. By Easter, Fabian had a job with the Wyoming diocese newspaper, and freelanced for several parenting and local magazines. She also wrote some slice-of-life stories, but seldom sent them out, and eventually moved more into writing fiction. However, in 2009, when Tribute books was seeking someone to write a short devotional of personal stories, tips and quotes, she felt God calling. Deacon Steve Lumbert, who came to faith while Fabian was in college, had never written a book, but was excited to collaborate with his daughter. Working on this book brought a new level to their relationship. Stealing Jenny, my pro-life suspense novel, will be available for FREE all day tomorrow (February 21st) on Amazon Kindle. After three heartbreaking miscarriages, Tom and Jenny Callahan are happily anticipating the birth of their sixth child. A neighbor, however, is secretly hatching a sinister plot that will find Jenny and her unborn baby fighting for their lives. If you have a Kindle, you can download this book for FREE all day tomorrow, February 21. (If you don’t have a Kindle, you can download the free app for your PC, iPad, iPod or other device at this link. Please join me and other Catholic bloggers at RAnn’s Place for Sunday Snippets where we share our posts from the previous week. Increase the Odds of Self-Publishing Success My post at the Catholic Writers Guild Blog. Our Courtship Story This is an excerpt from my book Come My Beloved: Inspiring Stories of Catholic Courtship and tells the story of how my husband and I met. Life in a Cartoon World My guest post at Catholic Sistas on the origins of our cartoons. The Benefits of NFP My latest post at Catholic Mom.